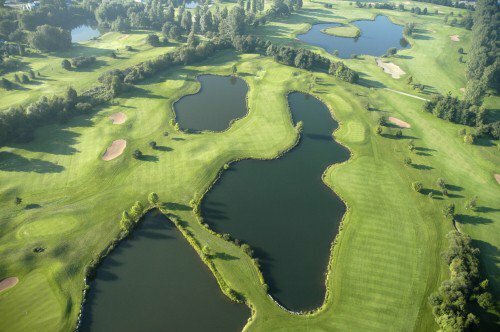 A Vintage Course in Alsace The Golf of Wantzenau is laid out in an area bordered with forests and close to the River Rhine. It is also situated 10km from the town of Strasbourg, which is near to the Council of Europe and the European Parliament and whose centre has been classified a World Heritage site by UNESCO. 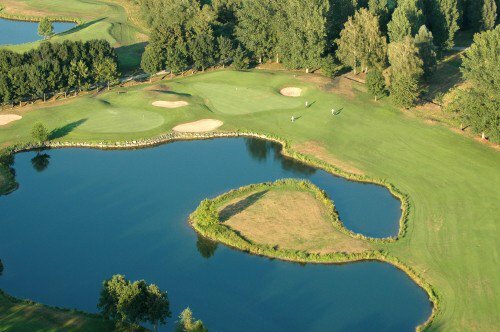 Designed by the renowned English Architect, Jeremy Pern and assisted by Jean Garaïlde, one of the best professional golfers that France has ever known, the Wantzenau Golf Course offers 18 varied holes where water plays an integral part. 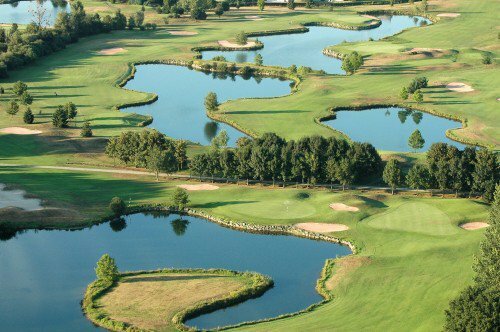 There is a compact 4-hole course reserved for training, which is open to the Public. 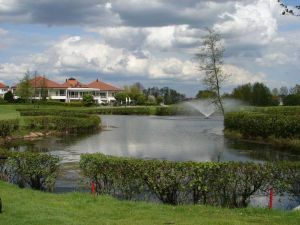 It comprises of a covered practice, synthetic, grass and approach shot areas and a putting green. 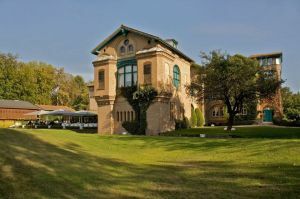 Within the 72 hectare country setting, discover the clubhouse which has a remarkable example of local architecture and houses a restaurant and pro-shop where a warm welcome awaits you. Nestled within this 72 hectare country setting is the clubhouse with its remarkable example of local architecture where you will also find a restaurant, pro-shop and a warm welcome! 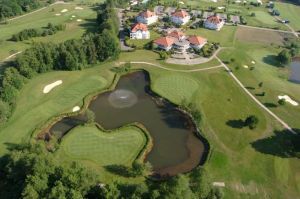 Golf de la Wantzenau is not yet in our pool of Golf Courses for orders.